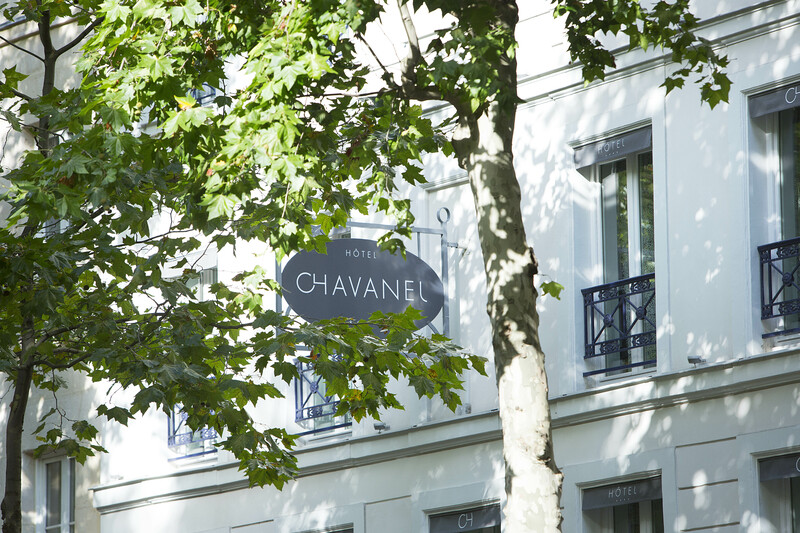 I came across Hotel Chavanel a few weeks ago and the first images and correspondence with the hotel owner showed a real desire to create a special place in Paris where everyone feels welcome. It’s a 4 stars boutique hotel with 27 rooms very well located in La Madeleine neighbourhood. There are lots of shops and restaurants to discover and you’re close to the Opera, the big department stores and in a few tube stops, the Louvre, Jardin des Tuileries or Saint Germain des Prés. The owner has paid a lot of attention to the decor and each piece has been selected with taste and intention. Working with Anne Peyroux and Emmanuèle Thisy, Parisian architects and decorators, she created a beautiful airy space with touches of colours and design pieces scattered in the common areas and bedrooms. The press kit I received lists all the various designers and makers so if you like some of the items, I’m sure they can direct you to where to buy them. A first for Paris, the hotel has a fully organic breakfast buffet, made of fresh and high-quality food, delivered daily by their suppliers. To the usual French pastries and fresh bread, you can add a selection of hams, smoked salmon, cheese, yoghurt, eggs cooked your way, fresh and dried fruits as well as home made biscuits and cakes. They even thought of people with allergies and offer gluten-free milk. Rooms are well thought out but, quite standard for Parisian hotels, can be on the small size so make sure to check the various room categories on their site. What do you think. Do you like the look of this hotel? I certainly fancy the breakfast and a sleep in these very appealing beds. 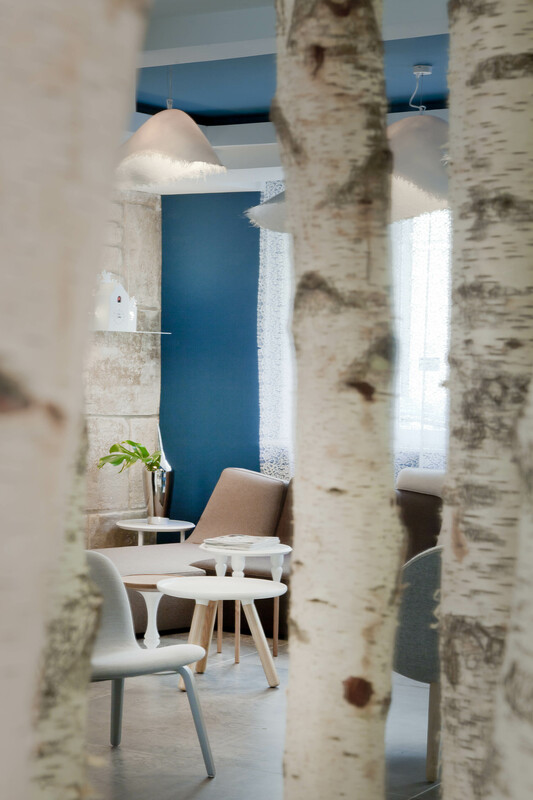 3 more cheap boutique hotels in Paris that are affordable yet stylish The best restaurants in Paris according to my friends!